Recycling Works: Can Aluminum Foil Be Recycled? Can Aluminum Foil Be Recycled? Tin foil was originally made from a thin leaf of tin and was commercially available before its less In the late 19th century and early 20th century tin foil was heavily used in personal and commercial applications. expensive, more useful aluminum counterpart. Tin was replaced by aluminum starting in 1910, when the first aluminum foil rolling plant, “Dr. Lauber, Neher & Cie., Emmishofen.” was opened in Kreuzlingen, Switzerland. 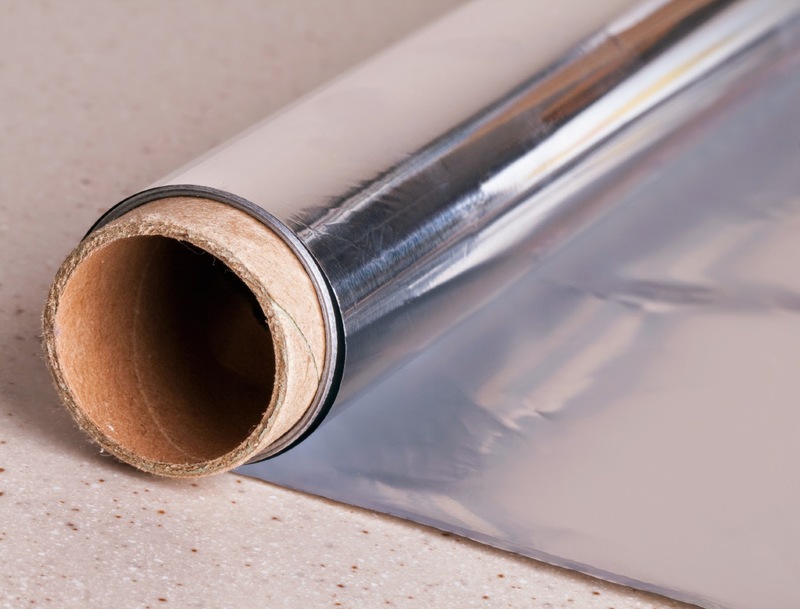 Although some people still refer to the aluminum foil as tin foil, tin foil is stiffer and tends to give a slight tin taste to food wrapped in it, which is a major reason it has largely been replaced by aluminum and other materials for wrapping food. Are CDs and DVDs Recyclable? Are Spray Paint Cans Recyclable?